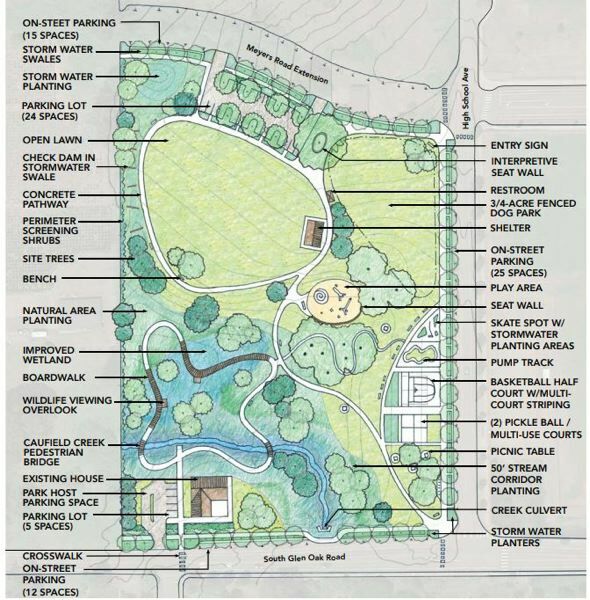 A monument fund for Oregon City's newest park, Tyrone S. Woods Memorial Park has been created. Oregon City is in the process of building this park to be named after U.S. Navy SEAL Tyrone S. Woods, who perished in Benghazi on Sept. 12, 2012, while serving with the CIA defending American lives. He was a native Oregonian and a 1989 graduate of Oregon City High School as well as an OCHS state champion wrestler. The park is located off Glen Oak Road, behind the high school, near where his mother resides. A donation account has been established at Wells Fargo Bank (1751 Molalla Ave., Oregon City OR 97045) to raise funds for an appropriate monument on site. Contributions are accepted for the Tyrone S. Woods Memorial donation account. You can also donate through PayPal at vfw1324.org/park. With a goal of $45,000 and deadline of June 2019, all funds raised will be used for design, fabrication, installation and maintenance of a permanent stone memorial to include a flagpole and lighting. If everyone who voted to name the park after this hero contributes just $5, we can easily meet our goal to honor Tyrone!